This arduino touch screen is the ultimate touch display for your arduino projects. It is 2.8 inch and comes with a touch pen . 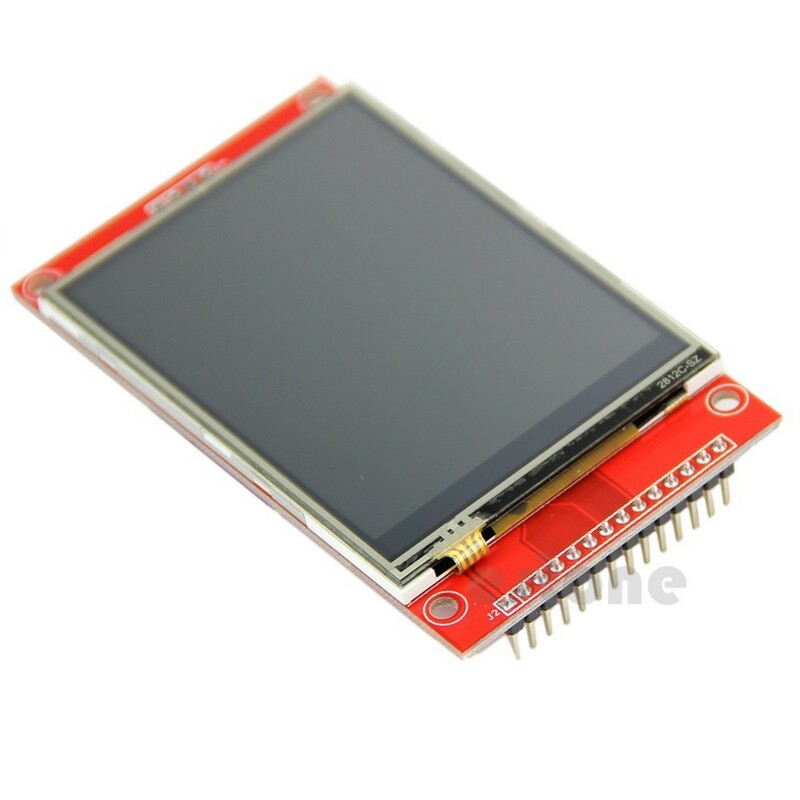 This is a cute little TFT screen which you can add to your Arduino. Use it for anything you’d use a monitor for. It comes with a touch pen. Display is amazing! Will enhance any project!